Hopefully they keep it in the set. 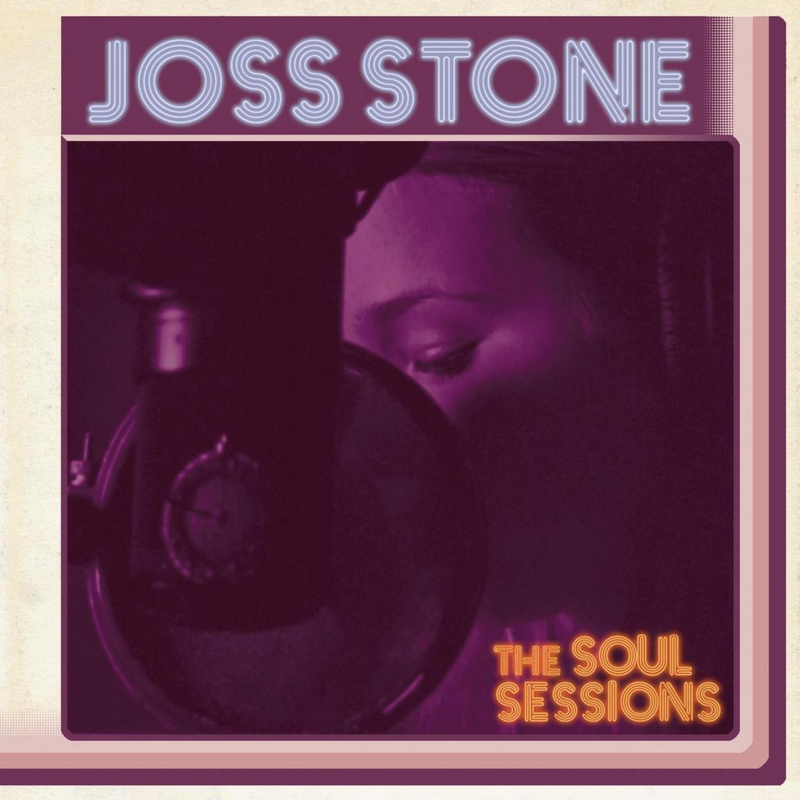 One of my favorite covers of all time is the Jam’s take on the Chi-Lites’ “Stoned Out of My Mind.” I featured it recently, however, so here’s another take on the classic tune…by Joss Stone (from 2012). It’s great. Great albums transcend time. Such is the case with The Soul Sessions, the debut album of Joss Stone. Released in the U.K. on September 16, 2003, and in the U.S. a few weeks later, it contains stirring renditions of nine classic songs of the 1960s and ‘70s as well as the White Stripes’ “Fell in Love With a Girl” (reworked as “Fell in Love With a Boy”). At times, she sounds a bit like Dusty Springfield on steroids, her voice buoyed with passion, grit, weariness and a dreamy lilt, and sometimes all of that at once. Did I mention that she was a mere 15 years of age at the time of its release? You’d never guess it from hearing her sing. (To borrow a line from Buffalo Springfield’s “Bluebird,” “she got soul.”) As many a critic has noted, she sounds like someone who’s experienced the ups and downs of life for decades, if not longer. Wikipedia has an in-depth overview of the album. The upshot: It peaked at No. 4 on the British charts and No. 39 on the U.S. charts; accrued much acclaim; and remains, at least to my ears, a wonder. The songs may be covers, but Joss makes them her own. Here she is, for example, singing “The Chokin’ Kind,” which was written by legendary songsmith Harlan Howard and first recorded by Waylon Jennings in 1967. R&B singer Joe Simon had a No. 1 R&B hit with it two years later. She nails it.